10 Surprising Facts About South Beauty Anushka Shetty Who Played The Role Of “Devasena” In Baahubali 2! 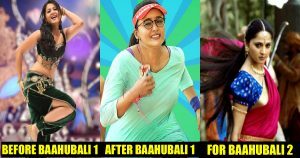 One of the biggest highlights of Baahubali: The Conclusion was undoubtedly Anushka Shetty! 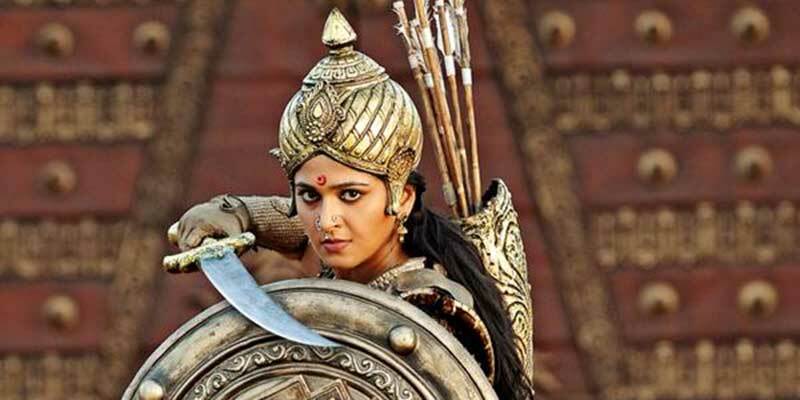 She brought alive Devasena, a powerful character in the story, with her own grace and talent. Undoubtedly, as the royal princess of the Kuntala kingdom, she blew us away! Her avatar as the feisty princess who spoke her mind was alluring. She set the screen ablaze with her beauty and her talent. There was nobody we could have imagined as the gutsy Devasena who knew how to hold her own with grace and dignity. Post Baahubali 2′ release, fans can’t stop gushing about this actress. Yes, She is now the topic of discussion across industries. Almost overnight, she has built a huge fan base for herself across industries, Bollywood being one of them. Well, Anushka Shetty’s name is just inseparable from Tollywood; she has given many super hits and is known for her incredible roles. Instead of opting for same roles, she loves experimenting with different ones and this is the reason, people of South India love her. 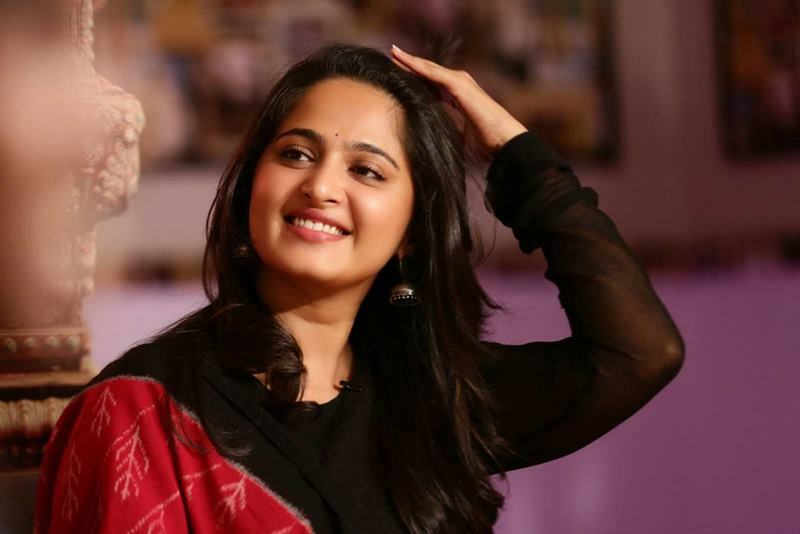 However, after the success of SS Rajamouli movie, “Baahubali 2” people have lauded her for the role of Devasena, which she portrayed with complete efficiency. Now, she’s not only a favorite of people in South India but has got a global fan following. 1) Her real name is Sweety Shetty and she changed it to Anushka after entering the world of films. 2) She is a master in Yoga; moreover, she has her own Yoga institute as well. 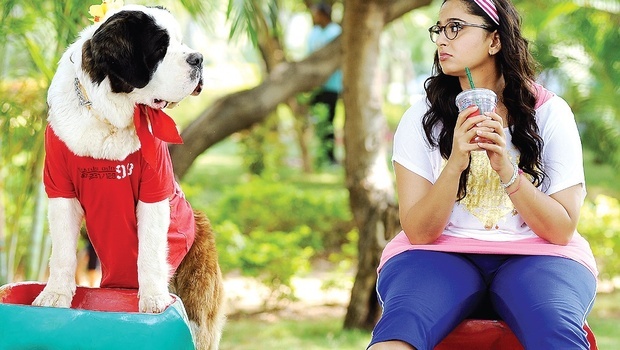 Bharat Thakur, her Yoga instructor convinced her to try her luck in the film industry. 3) When she did the movie “Size Zero”, she had to put on 20 kgs; she had the option of choosing a fat suit too, but she didn’t go for it. Hats off! 4) In 2015, Anushka was selected as the “Most desirable woman of Hyderabad”; guys fall for her beauty. 5) Anushka Shetty has won the Filmfare Best Actress Award (Telugu) for her roles in the movies Rudramadevi and Arundhati. Apart from this, she has bagged several other awards. 6) The actress is a bike-lover; we had seen this avatar of hers in the film “Super”. 7) It is said that Anushka has a net worth of $22 million; some reports also say that she charges a whopping 3 crores for every movie. 8) Anushka just hates auditions; even during her 1st film “Super” she was forced to give auditions; luckily she got the role opposite superstar Nagarjuna instantly. SS Rajamouli is one of the most brilliant directors of this age and Anushka holds the record of being the only actress who got to work twice with him. She worked with him in Vikramarkudu and now, she got to play Devasena in both the parts of Bahubali (that makes three movies actually!). So how did you find these fun facts about the South beauty? Share your views in our comments section below.